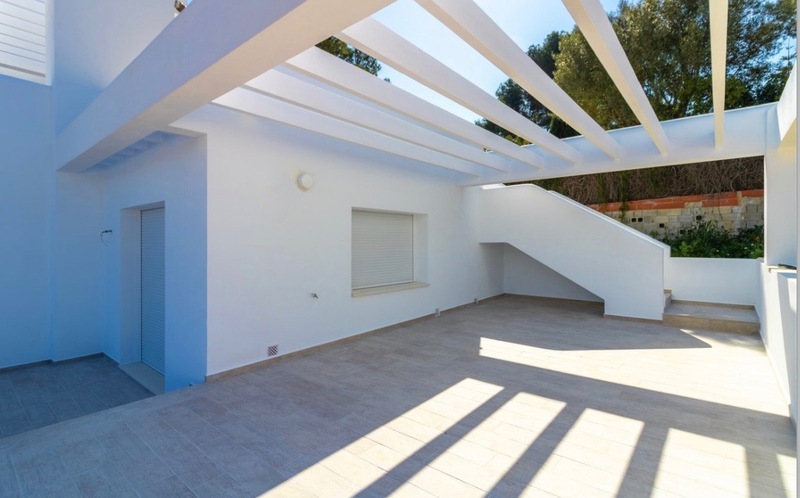 Javea New Completed villa for sale with lovely open view, designed with Mediterranean style of living allowing you to enjoy the sunshine and garden as well as making the villa great for winter living too. 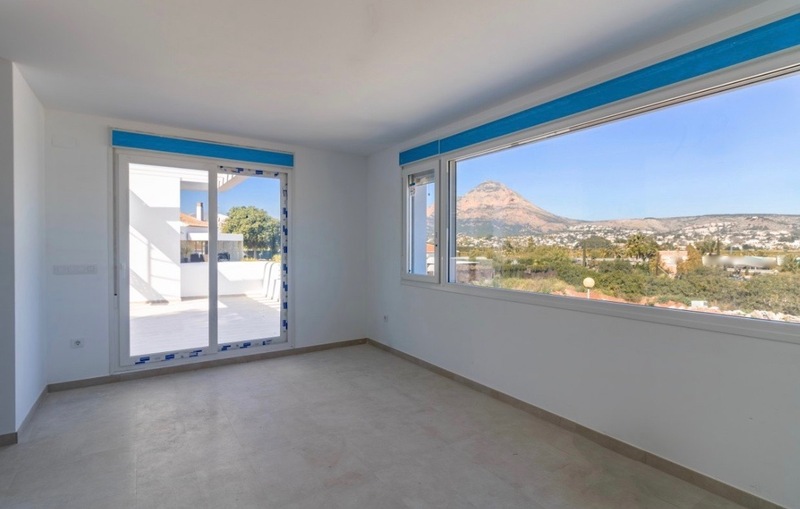 5 minutes drive from the Arenal beach on one of the newer developments in Javea. 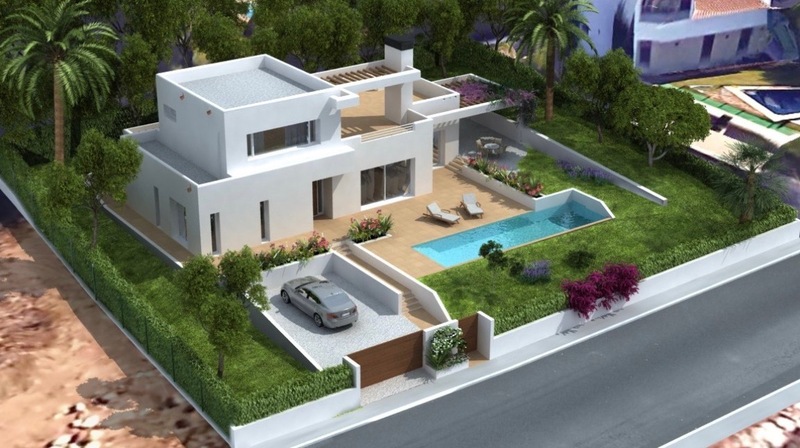 An open plan living / dining / kitchen with doors leading onto front and back terraces giving you options for both summer and winter al-fresco dining. 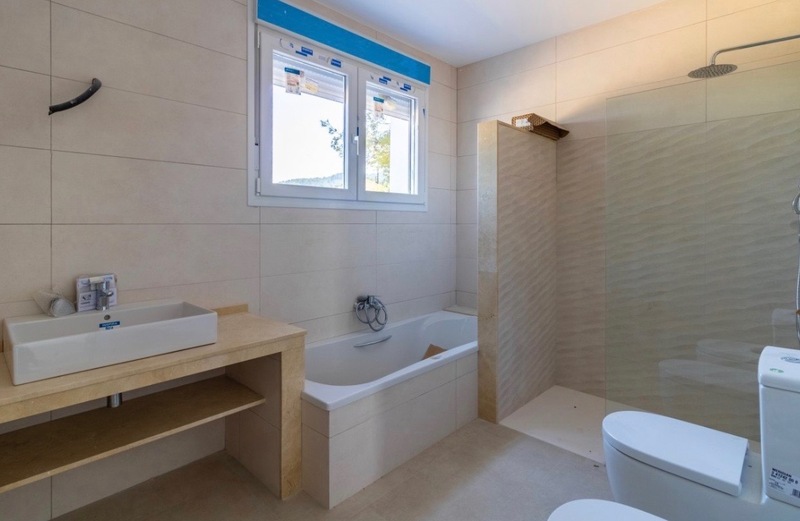 3 double bedrooms all en-suites and a guest WC. Pre-installation electrical underfloor heating, fitted air con / heating units, installed solar panel for hot water. Double glazed with mosquito nets and blinds. USB plugs in the kitchen and the master bedroom. Video intercom from the hallway to the street. Sliding electric gate with motor. The Garden will be fenced all round and laid with minimal plants. 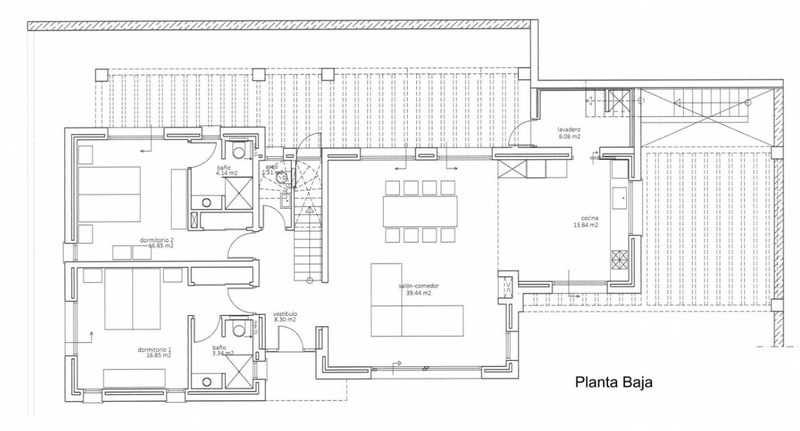 200 m² living area plus pergolas. 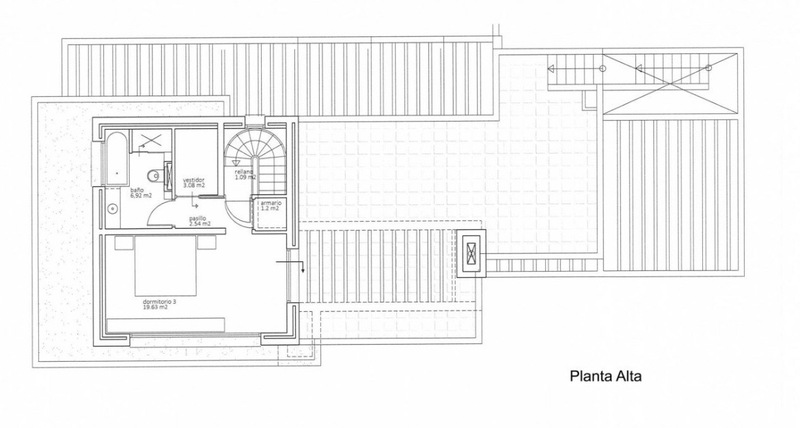 1000 m² plot. Rates: 1300 euros approx.